Patrick Bamford is looking forward to establishing himself as a Premier League player following his move to Norwich City. The Chelsea loanee made his first appearance for his new club when he came off the bench after 56 minutes of their 2-0 defeat at Aston Villa. 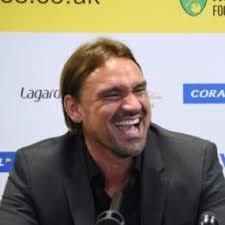 He had a chance to pull one back for the Canaries near the end, but was denied by Jores Okore’s brilliant saving challenge. The 22-year-old is looking to take his chances to impress following a frustrating period on loan at Crystal Palace earlier in the season. “It is a case of so far so good,” he said. “They have made me feel very welcome on the training ground so far. 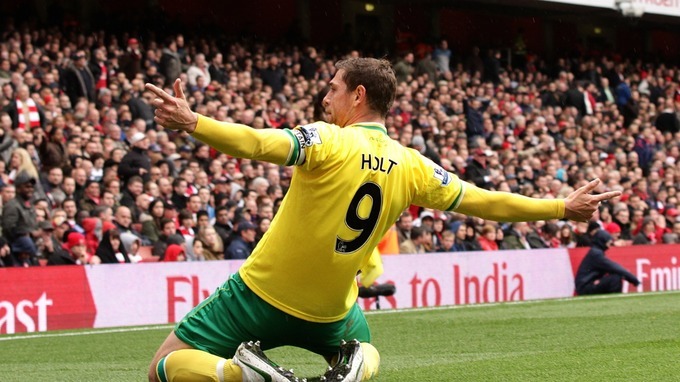 The main reason I moved to Norwich is because I wanted to be playing first team football obviously. I’ve got to be playing this year"
“Although it wasn’t the right result, it was good to be playing. It felt like I hadn’t played a game in ages. 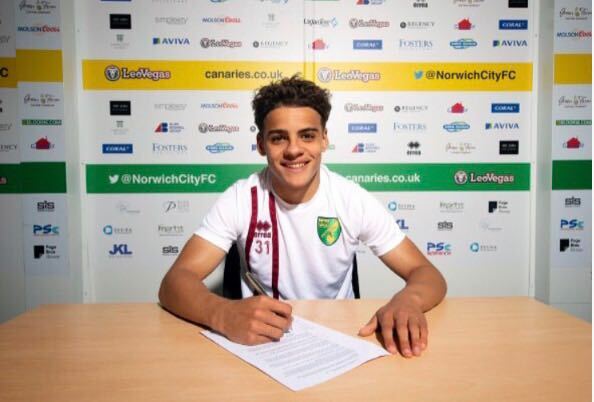 Bamford said the decision to move to Norwich followed a conversation with Chelsea’s technical director, Michael Emenalo. “He said in his view if I stayed I wouldn’t play as much as I need to during this season,” said Bamford. Bamford, who has had successful loans at MK Dons, Derby County and Middlesbrough, spoke of his frustration during his time at Crystal Palace, where he made six substitute appearances before his season-long loan was terminated. “It was frustrating. Sitting on the bench all the time is not something you want to do as a professional footballer,” he said. After making his first competitive appearance since December 28, Bamford is looking to build a head of steam in the second-half of the season. “I haven’t set myself too many targets. I just want to make sure I keep playing and we will see what happens,” he said. 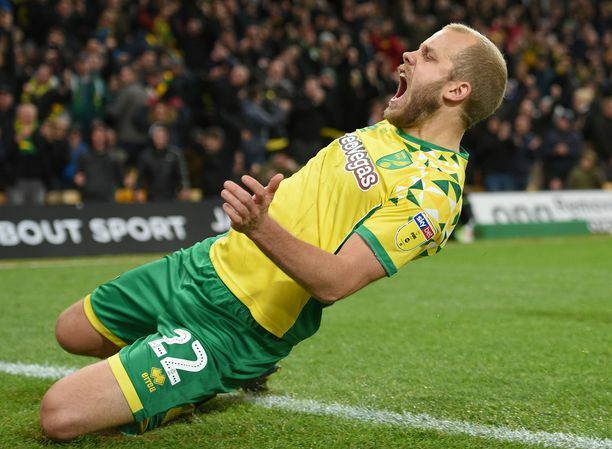 Bamford has been moving between his home in Norwell and a hotel in Norwich, and said the uncertainty of the transfer window was an issue he had to deal with. “To be honest I am quite used to moving round all the time and now it’s something you eventually get used to,” he said. “It is not the best thing in the world because for a while you are in limbo and for a long time you are not sure what you’re doing. “In terms of housing, it can be quite difficult but the club have helped me and I should be moving into a house this week. Bamford will be hoping to make an impact when Norwich host West Ham United on Saturday.